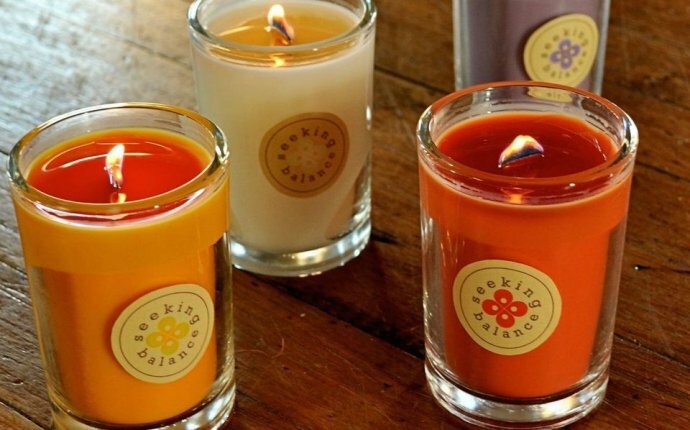 Feng Shui, the ancient Chinese art of placement, uses certain objects called Feng Shui cures to enhance the flow of positive life force energy, called chi, in your home. Lucky Bamboo is one of the most popular Feng Shui cures, but it is only an effective Feng Shui cure when it is placed properly in the home and cared for well. It is easy to know how to use Lucky Bamboo for Feng Shui if you follow a few simple steps. 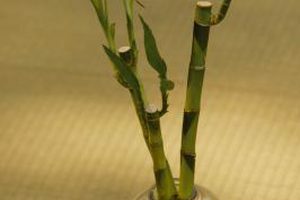 Choose the right number of stalks of bamboo to display in your home or office. The number of bamboo stalks depends on what kind of luck you want to invite into your life. Two Bamboo stalks represent a couple; use this number for luck in love. Three stalks bring happiness, wealth and longevity. Six stalks will bring luck and prosperity. Seven stalks of Bamboo can bring good health. Eight is a very lucky number in Feng Shui, and displaying eight stalks of bamboo symbolizes growth. Nine stalks is an overall good luck number of stalks. The dramatic arrangement of 10 stalks represents completeness and perfection. Bamboo towers also have a special meaning; they represent "climbing" such as seeking a promotion at work. Place the plant where it will be most effective. The Eastern section of your home or desk represents family in Feng Shui. Place a bamboo plant with three stalks in this area. If you want to invite wealth into your life, place the plant in the wealth area of your home, located in the Southeast, to activate that energy. Outfit the plant with components representing each of the five elements: earth, fire, metal, water and wood. The bamboo stalk itself represents the wood, and the water it is grown in symbolizes the water. But to represent earth, you must grow the bamboo in rocks. To be sure that your plant also represents metal, choose a ceramic vase that has a coin on it or a simple glass vase. Either glass or the coin in your ceramic vase represents metal. Finally, tie a red ribbon around the vase to represent the fire element. Care for the plant. While bamboo is generally very easy to care for, you must not neglect it. If the plant withers, it will no longer represent luck. In fact, it will be unlucky if it dies or ails. Care for your plant by keeping clean, fresh water in the vase. Water quality influences the look of the plant. Use filtered water as excess minerals in tap water can turn the plant yellow or brown. Maintain the level of the water at one inch above the bottom of the stalks. The plant also prefers indirect sunlight and room temperatures between 65 and 70 degrees. Nine is a very auspicious number in Feng Shui. So when you tie your red ribbon around the lucky bamboo, try to cut a piece of ribbon that measures a multiple of nine.